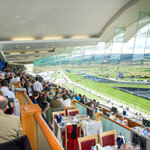 Situated on the fifth level of the grandstand overlooking the winning post, this premier restaurant provides stunning views over the racecourse. 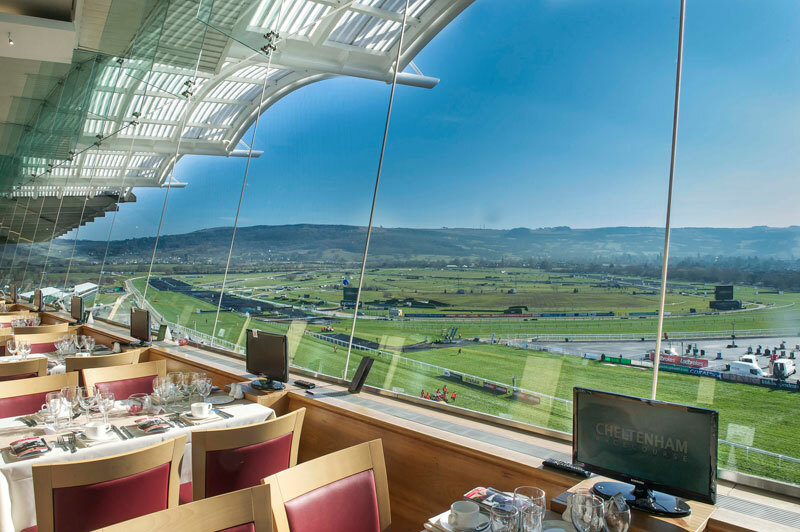 Seated at your table you can enjoy first class cuisine, excellent table service, totepool betting and, of course, that spectacular view across Cleeve Hill. 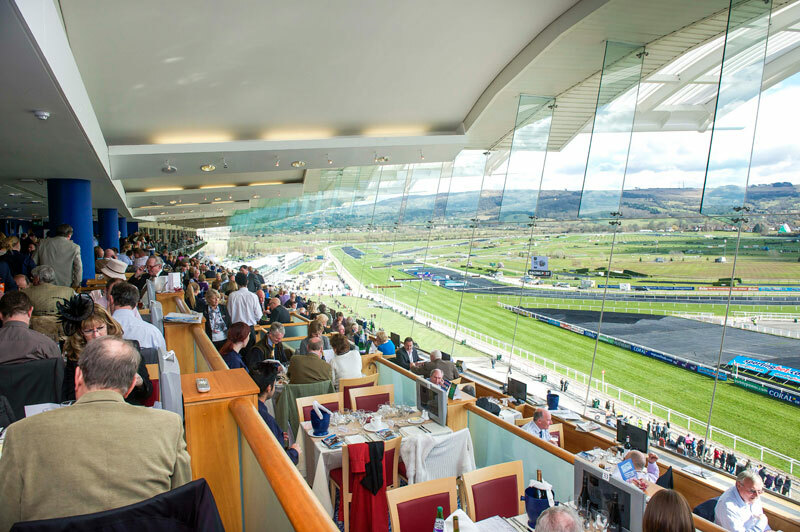 The Panoramic restaurant is open for all 16 race days that Cheltenham will host this season, from The Showcase in mid-October to the Hunter Chase Evening at the end of April. 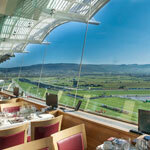 Menus in the Panoramic offer a delicious choice of dishes, using locally sourced products where possible. Diners might see the likes of Gressingham duck and apricot terrine with a quail's egg and beetroot chutney and potted Coln Valley smoked salmon and poached salmon with horseradish and herbs and dill pickled cucumber. 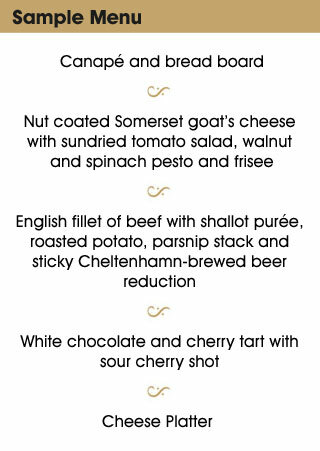 Follow this with by a succulent fillet of sea bass with a cauliflower and saffron cream Niciose vegetables and sauce Grenoble; slow-cooked shoulder of West Country pork; breadcrumbed free-range chicken with chorizo; or a roasted squash and butterbean ravioli with ricotta and crispy fried veg. This is just an example of what you'll find on the menu, there's guaranteed to be a dish for everyone in your race day party. Don't forget to leave room for dessert. 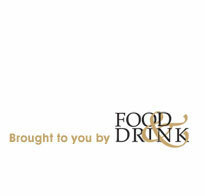 How does dark chocolate brownie with espresso sauce and a chocolate pot sound?